Out of stock. We expect this item to be back in stock soon. 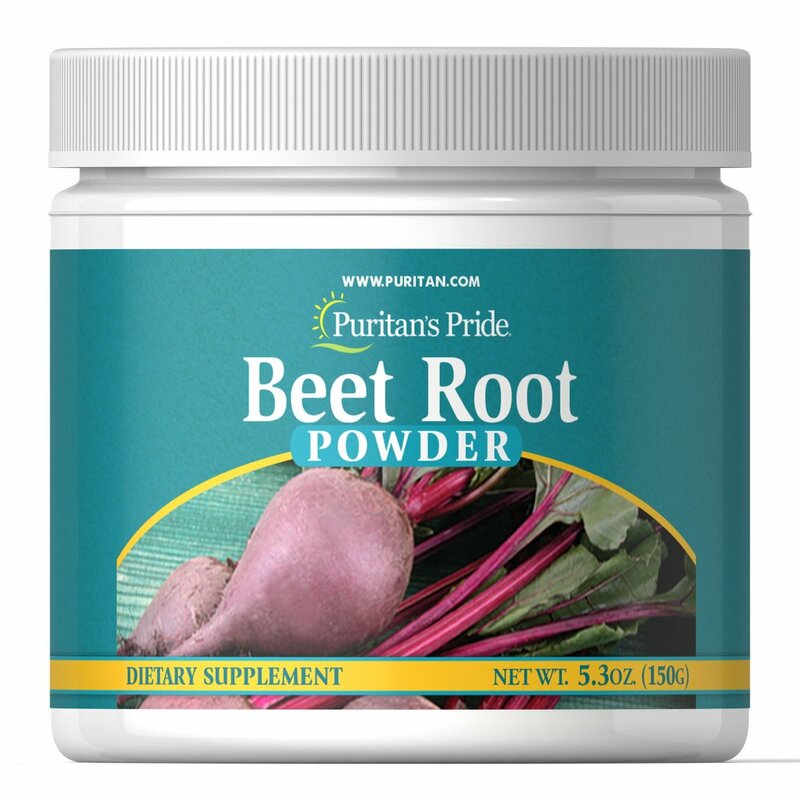 Beets are naturally sweet root vegetables that pop with color. 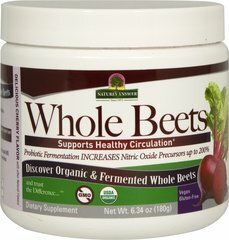 They contain healthy properties and are full of nutritional goodness. People like to eat this healthy vegetable boiled, roasted or raw. 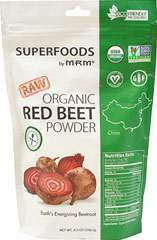 But you can also enjoy the goodness of beets in a convenient powder form. Just add a scoop to water or your favorite beverage!